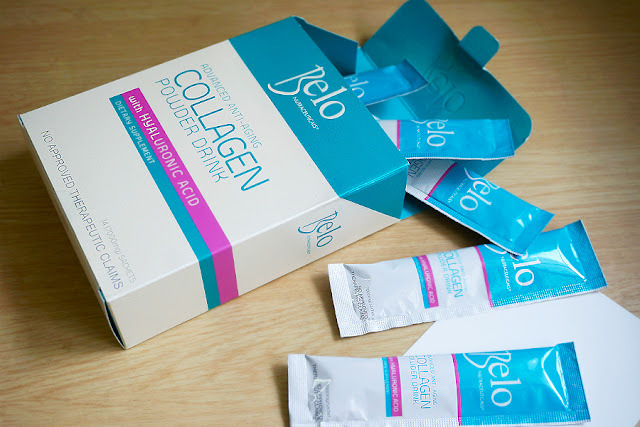 I'm not new to collagen powders as I tried a can of Meiji Collagen Powder in the past. 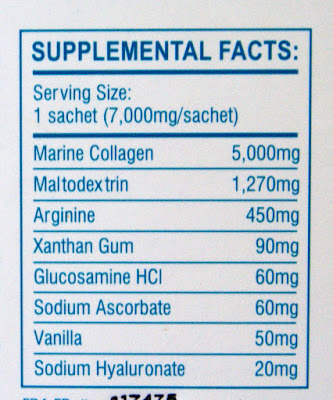 My mom and dad are also drinking collagen powder supplements regularly to help with their joint pain and arthritis (but that is for another discussion). On my part, I stopped drinking Meiji because it caused my face to bloat. 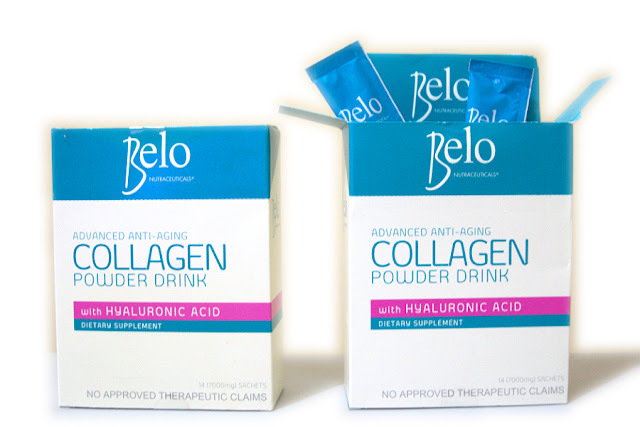 I've been meaning to go back trying collagen powders again. So this new Belo collagen product is great timing. 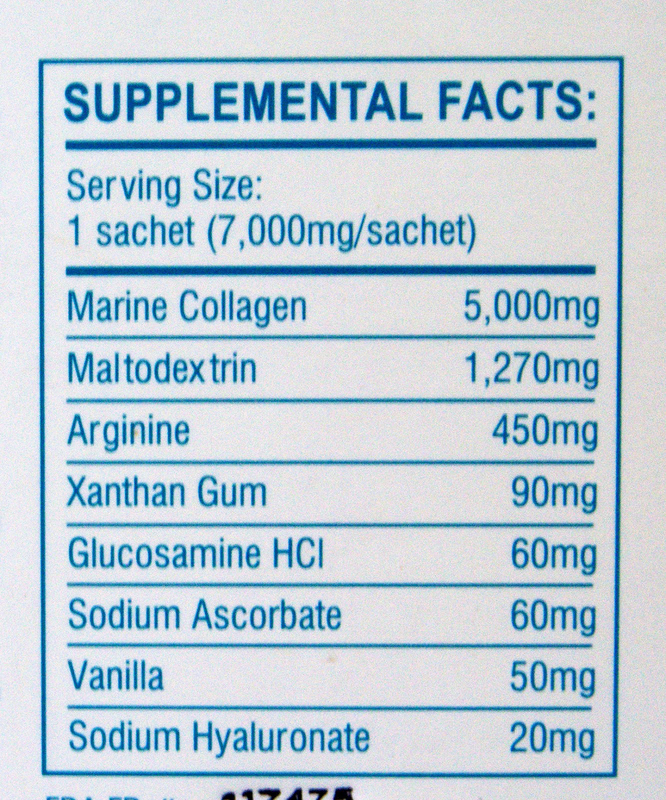 To minimize any "rounding" effect and looking puffy, I drink this with my morning coffee every other day. After finishing the first box, I noticed improvements in my skin's texture. 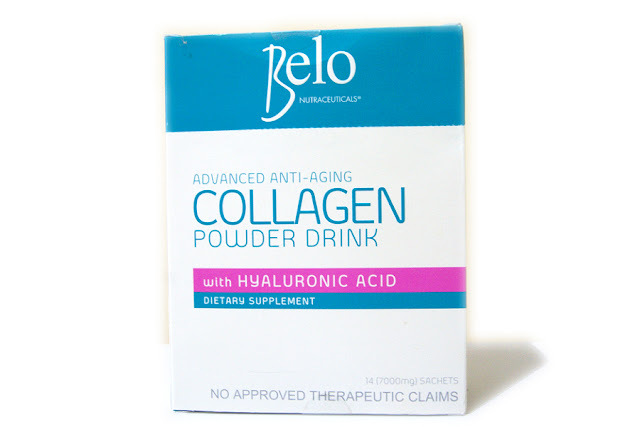 Belo Nutraceuticals Collagen Powder Drink is very effective in making my pores look smaller and gives me that "inner glow." My skin complexion looks healthy and vibrant, even without makeup. This is definitely a good supplement to keep skin looking smooth and plump. 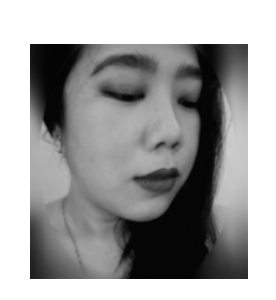 After the third box, the pores in my skin are almost unnoticeable, my skin is less oily and looked brighter and smoother. I think this product would be most helpful for people with more mature skin; those who have lost the elasticity and plumpness of their skin. If you don't really need the plumping (youthful) effect, you can take this every other day (or half a sachet everyday) so you get the brightening and pore-reducing benefit. 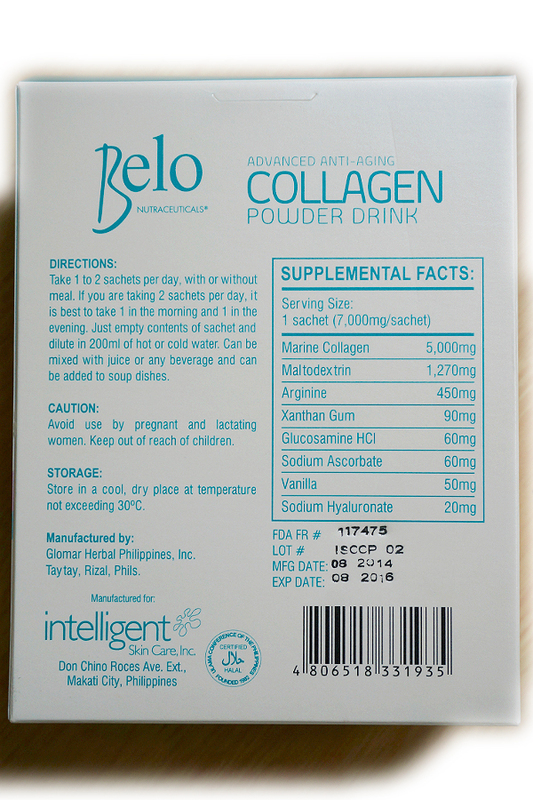 While I appreciate all the good things I get from this supplement, I consider this very expensive at around Php120 for a sachet. With affordability in consideration, you can look into other brands (Meiji, Shiseido, Fine etc.) for options.